Welcome to Royal Oak Tower. 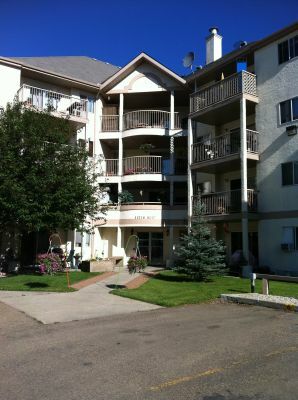 This high rise is located on the north side of Edmonton. 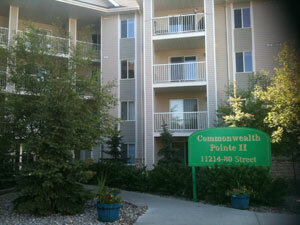 It is close to all the shopping amenities you need, all you have to do is walk out the front door.